Regal Pest Control is celebrating twenty years of quality service, and is one of the largest Independent Pest management companies in the state of Florida. 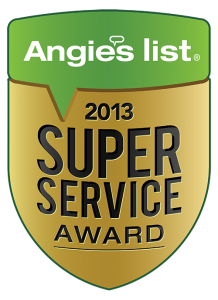 Our number one goal is 100% customer satisfaction. 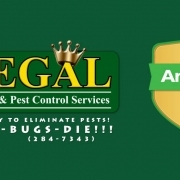 If you’re searching for pest control in Ocala, The Villages, Lady Lake, Leesburg or the surrounding areas in Central Florida, you will find Regal Pest Control is the best locally-owned pest control company in the area. 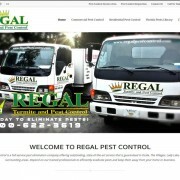 We recently had our website re-designed and welcome feedback from customers! 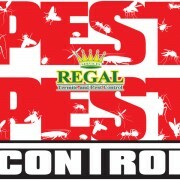 As we grow, we wish to be a sound resource for all our customer’s pest problems. We are adding a pest library that will give the residents and business owners, looking for a pest control company, the information they need to start fighting back. 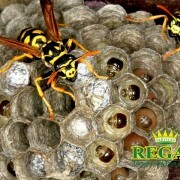 Regal Pest Control offers a 10-percent discount for first-time customers that are seniors and/or military personnel. 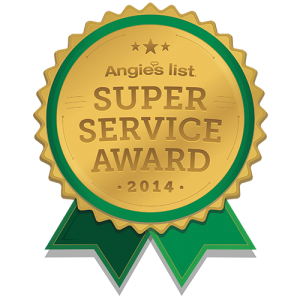 We have always provided first class products, professional pest control technicians, and a guarantee on our work. 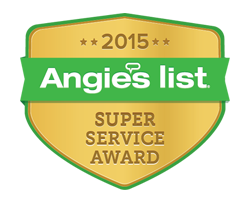 We have a loyal customer base that is in the thousands. 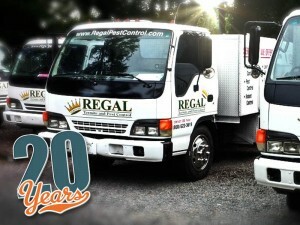 Some of your friends and neighbors are probably already using Regal Pest Control, and it will be our pleasure to provide you the same pest protection you deserve for you home or business for rodents, termites, cockroaches and all other pests you may find in Florida. 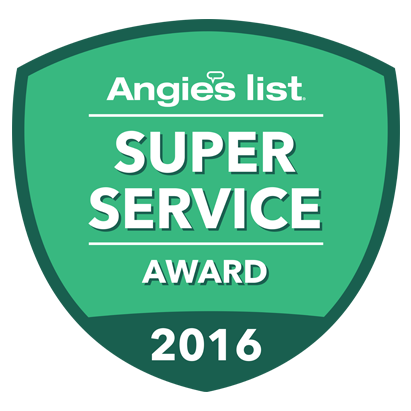 We also protect your lawn and shrubs with our fertilization and pesticides, keeping your home or business looking beautiful all year round.